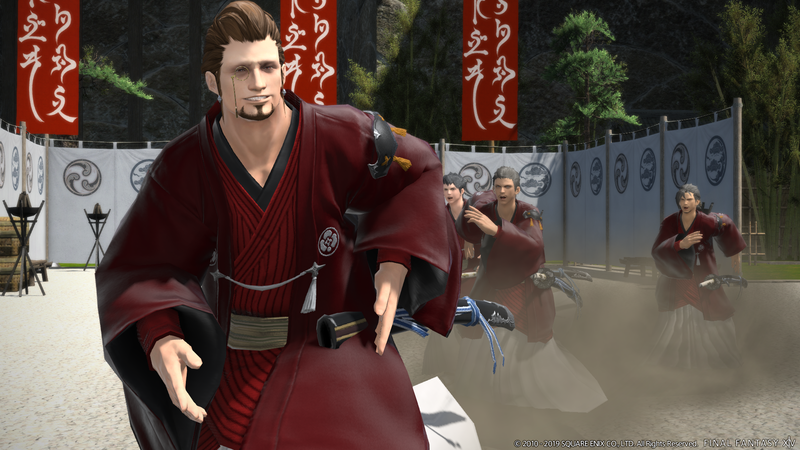 Today, Square Enix announced that Final Fantasy XIV Patch 4.56, the conclusion to the Stormblood story, will arrive on March 26th, following this weekend’s Tokyo Fan Festival which will give us a bunch of new information about the upcoming Shadowbringers expansion coming this summer. 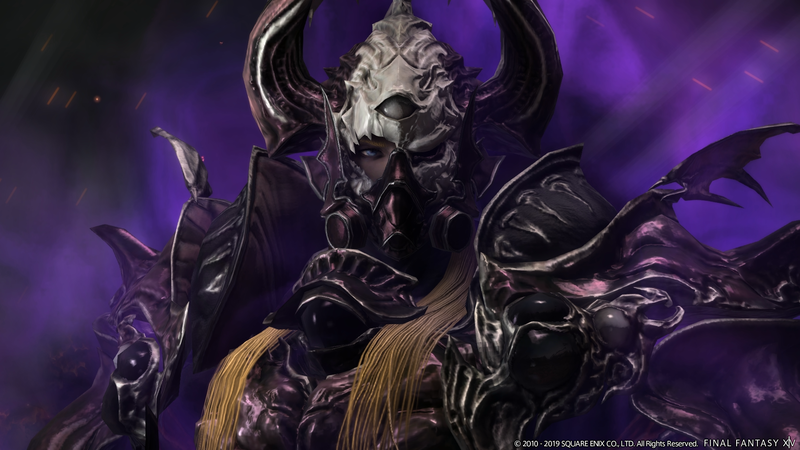 The patch will bring with it, the finale of the Main Scenario quests, more Hildibrand, and a special quest for all of those who have completed the Beast Tribe quests for Stormblood. 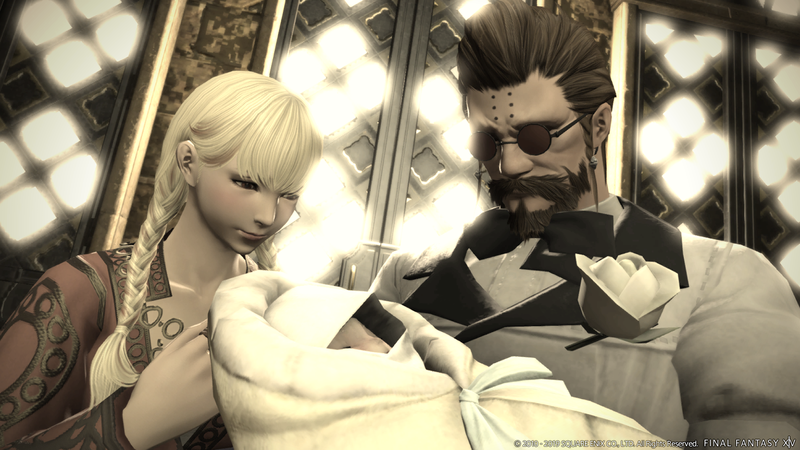 With their negotiations in tatters, the Eorzean Alliance must shore up its defenses as the Empire brings its might to bear on the Ala Mhigan border. 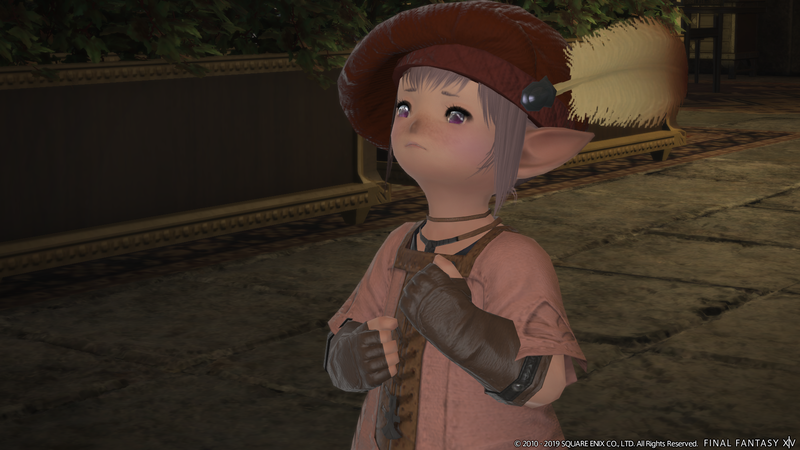 In a bid to tip the scales, the Warrior of Light rushes to join the fray, and all the while a mysterious voice beckons… Can Eorzea’s champion resist the call, or will this otherwordly requiem claim its final victim? What a wretched state of affairs it is, to have Shigure detained for aiding and abetting the escape of the Wolf Burglar, when it was more or less my brilliant idea! Justice and guilt─but mostly justice!─compel me to remedy this situation with all due alacrity, and to that end I would investigate the questionable activities of Master Akebono, who is doubtless the villain at the heart of these dark intrigues. Yet what is this curious sensation, this foreboding familiarity which gnaws at my breast? Could it be…a long-lost fan?